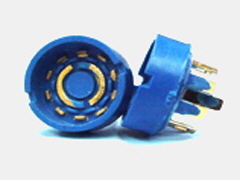 Thermoplastic Molding offers a wide array of materials and colors. This variety of materials combined with the fact that the materials shrink as they cure combine to make mold design technically challenging. The addition of cooling and heating lines that are often required to produce quality parts creates a level of complexity not all molders fully understand. This complexity separates exceptional molding operation from “run of the mill” operations. Early involvement in part design by our mold designers is critical to ensuring good and producible design. 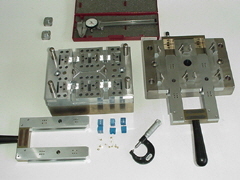 Moldtronics Inc. specializes in complex, high tolerant parts for demanding applications. Our in-house mold design team utilizes industry standard CAD/CAM software and our extensive tool room can take on jobs other molding operations just cannot undertake. 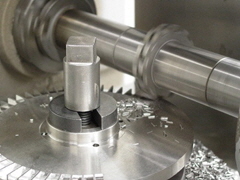 Early involvement is key to reducing tooling and part cost. Contact us today to help you reduce your project costs.